Keeler Estate Vineyard is proud to have been featured in the October 2018 issue of Portland Monthly! 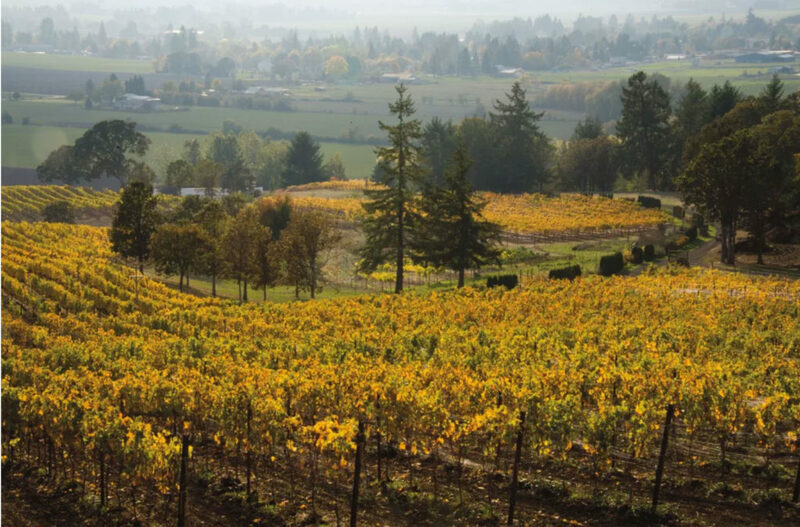 The article focused on the best places to experience harvest in the Willamette Valley, with Keeler Estate’s RTV-powered vineyard adventure tours highlighted. Check out the full article here and book your own adventure tour!